eresourceInfotech Pvt. Ltd an Indian ERP firm, explicitly designed for Infrastructure & Project-based industries bags the contract from Al Nuaimi Group LLC, UAE’s largest construction conglomerate. Al Nuaimi Group is the one stop construction solutions company. The Dubai entity of this Indian arm is named as Sun Infosys Technology UAE Co. Ltd. In just a span of two years of opening its Dubai office, the company has got extremely good clientele in infrastructure, manufacturing, trading, pharmaceuticals, logistics etc. According to Mr. Sudheer Nair, CEO, eresource, in this short span of time eresource has been able to march ahead successfully and becoming a trusted ERP firm in the Middle East that offers exclusive ERP for Oil & Gas and its other related trading industries as well as all project-based industries that includes Construction and infrastructure. Companies like VencoImtiaz Contracting, Prestige Construction LLC, Horizon Electromechanical, Al Maeraj Contracting LLC, GIGI Enterprise, Ocean Oilfields, Nahla, Envirozone are some of the companies in the Middle East that have implemented eresource Nfra ERP system for their business operations. The list is incomplete as the names of the companies where the finalization of agreement is on its last stage, are not included". Nfra is a sophisticated ERP tool that has been designed for project based industries, oil and gas, construction, MEP contract, architect, infrastructure development and EPC contractors. 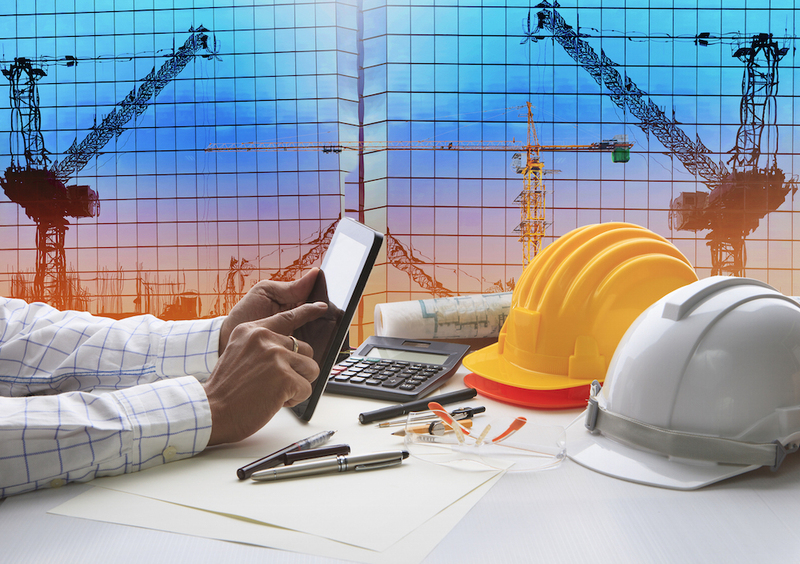 Nfra ERP has become a boon for construction companies as all activities right from pre-construction stage to post construction stage can be captured and monitored. It is compatible with Android, Linux, IOS and Microsoft. Nfra ERP has incorporated separate modules that includes CRM, BoQ, Order Processing, PMC, MRP, Sub Contract Management, Purchase, Inventory Management, Operational Reports, System Admin, Master Setup, SEP (Site Engineer Portal), Account, Billing, Budget Management, Dashboards and MIS. Nfra ERP offers multi-user capability with SQL server and powerful sub-contractor comparison and post contract control spreadsheet per BoQ item. It provides unlimited number of user definable exportable reports and supports multi currency capability. The system is capable of delivering comprehensive data security too.